We have left behind that era when taking photos was limited to some special events. In this era, photography has become an integral part of every sphere of our lives. 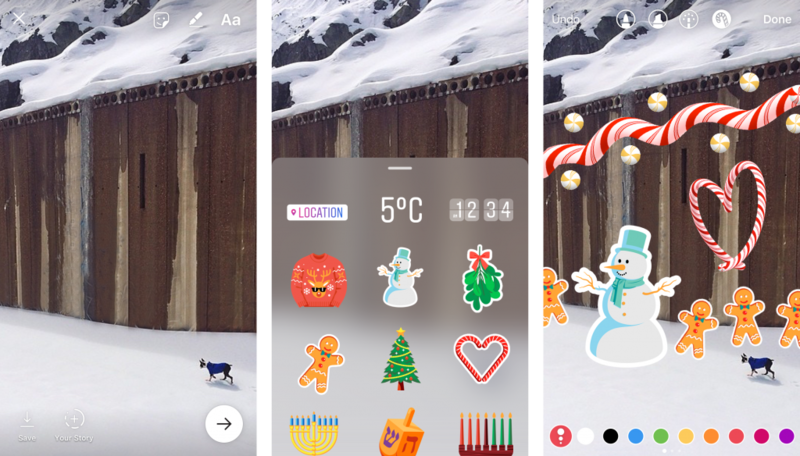 Instagram like app has contributed to a lot in the rising social connectivity and let people share images on a wider network. Businesses look for the best photo sharing app design to create awesome photo sharing app for iPhone and Android users. Photo sharing app for Android and iPhone have great potential to take any business to the heights of success. Photo sharing app like Instagram are in huge demand and reason is simple with its 600 million followers and the stat is the still growing. Such picture sharing apps offer a wonderful podium to exhibit your special moments to your family & friends. There are people who also want to edit their pictures, so they have photo editor application & custom photo editor app to embellish their images according to their tastes. If you are also looking for an Instagram like app for Android & iPhone, then Sparx IT Solutions is the sole destination for you. Whether you ask for photo sharing app for Android or image sharing app for iOS, we are ready to create. In our mobile app development portfolio, you will find our masterpieces that we developed for our clients to give their business a drastic boost. So far, Sparx IT Solutions is a leading mobile app development company have worked on a variety of apps including Instant Messaging Apps, Grocery Apps, Food Ordering Apps, Hotel/Restaurant Booking Apps and Online Taxi Booking Apps. Our excellence lies in building all these apps for not only Android smartphones but also for iOS versions. Further, we make sure that the apps are built for web and mobile so that businesses can gain ultimate users’ attraction for their application. In short, our app solutions are highly responsive and fits well to all devices with different screen sizes. In this step, creation of a fresh account is followed. This includes log in the existing account with social networks (one can also sign in via email, but we do not support this specific feature in MVC as it is quite time-taking). It revolves around adding, editing and removing personal data. 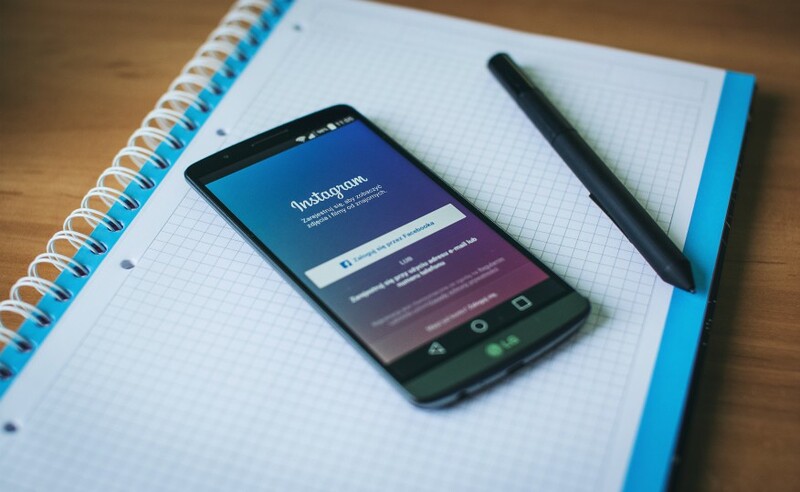 An Instagram like photo sharing mobile app allows users to click images, make videos, create a preview and upload the content from gallery using tag, comment, etc. Feed is all about subscribing single-way following and adding likes to it. This includes options like rotating, applying filters, adjusting and cropping pictures according to the specific preferences. Social feature allows users to share posts and invite different friends from Facebook and other social media networks. We create a custom photo sharing app which helps users communicate in real-time. So, one sends messages and these are seen by a recipient immediately. One can use search feature with full name, user name, post description and using hashtags. Our photo editor app will come with additional settings. These settings make it more convenient for the users to set desired interface language, activate/deactivate push notifications, and mark account as private, etc. This feature determines geolocation of the existing photo, current geolocation and merging it with the post. The foremost factor to heed, is the active users. You can win users by engaging them in your app, inviting more with social media channels and running a referral program. If you reward your existing users, they refer your app to their friends and this leads to increase in the number of active users. One must not think that people who sign up an app will stay longer with them. There are multiple factors to ensure it such as average time they spend on a particular app, how frequently they log in, how many likes they give. Each factor becomes a key indicator whether users are likely to stay longer or not. This step is all about reminding users regarding your app periodically. Push notifications play a great role in this purpose. Before sending push notification, you must research about your audience and plan your push notification according to their convenience i.e. when they have time to spend reading your pushes. Photo sharing mobile app development comes with diverse benefits and requires considerable investment too. It is quite obvious when you want to earn money with your app, you also need to invest for it. Thus, invest good and reap the highest benefits by delivering wonderful custom image sharing app to the users.